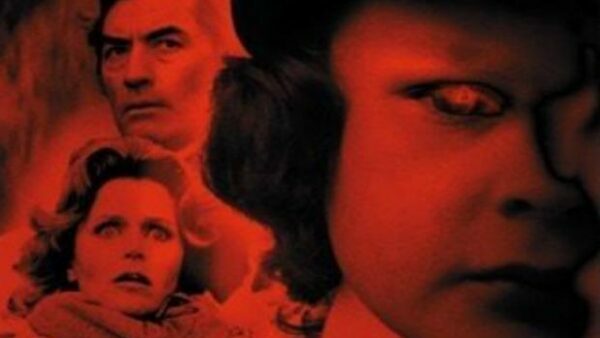 Directed by Richard Donner of Superman and Lethal Weapon fame, the 1976 supernatural horror movie The Omen brought shivers down the spine of its viewers. What are the odds of your adopted child being none other than the Antichrist? The Thorn family found out the hard way in The Omen. 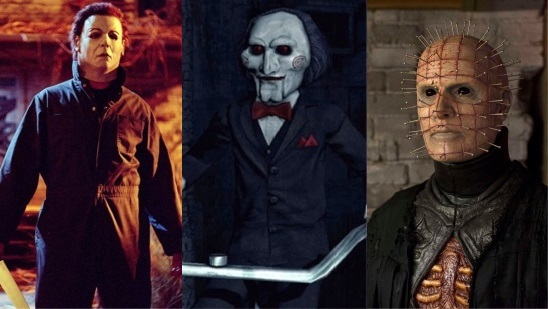 While its three sequels and one remake were not capable of replicating the same results of the first installment in terms of critical reception, they share a special place in the hearts of horror fans and have the star power of several great actors such as Sam Neil, Live Schreiber, Julia Stiles etc. It all began in 2006 when the interest in found footage sub-genre of horror movies reignited courtesy of Paranormal Activity. When Katie and Micah purchase a new home in San Diego, California, they could have hardly expected what would happen next. After discovering that a demon is present in the house, the couple arduously begins to document their dilemma by surveillance cameras. The horror movie kick-started a fantastic franchise that lasted five sequels and even one unofficial sequel independently made in Japan. 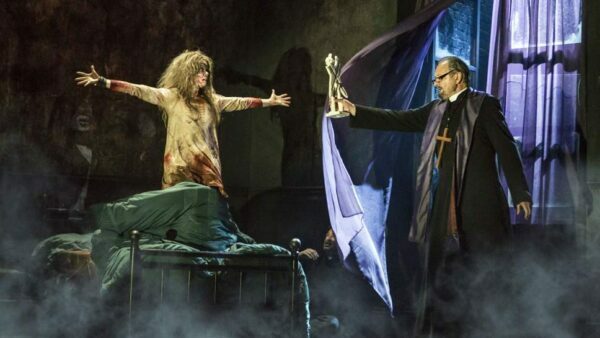 The 1973 horror film The Exorcist may be more than four decades old but still magnificently stands the test of time. Still considered culturally relevant and terrifying, it bagged two Academy Awards from its ten nominations. Though its sequels and prequel did not manage to attract any positive reviews, its legacy lived on with heart-stomping television series of the same name which served as a brilliant sequel to the first film. 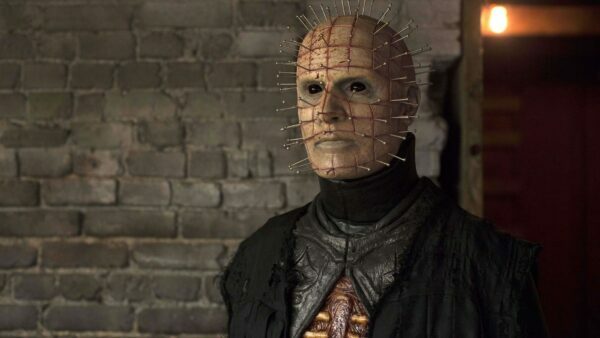 In the case of perfect casting, it is hard to imagine anyone other than English actor Doug Bradley as Pinhead. As the star of Hellraiser franchise, a whole new generation became frightened of mere household objects such as nails and hooks. More than three decades before John Kramer aka the Jigsaw Killer began torturing victims, it was Hellraiser paving the way for the same concept as the horrific cenobites would force human souls to undergo sadomasochistic experiments. Sometimes, a rejection can be the best possible outcome. Believe it or not, the entire plot model of the Final Destination franchise stemmed from an unutilized script for an episode of science fiction drama series X-Files. Revolving around a different group of friends in every installment who die when a character has a sudden vision about their impending ends, the concept has been used time and time again yet despite the predictability, it amazingly brings an adequate amount of suspense for the viewers. Undoubtedly the best horror series of modern cinema, The Conjuring franchise is truly a gift that keeps on giving and it all began when Roger and Carolyn Perron along with their five daughters moved in a haunted house. 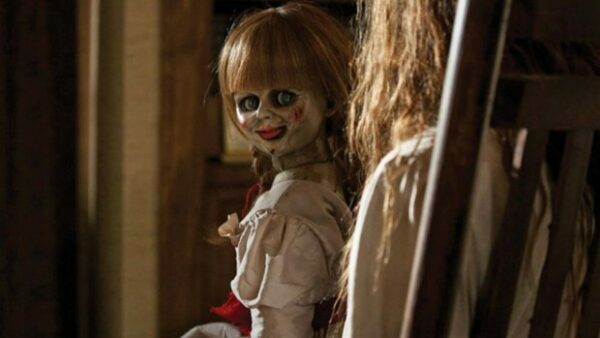 Employing the concept of a shared universe, the franchise frightened the audience once more by introducing Annabelle the Doll. With The Nun most recently released, the franchise has no plans to halt anytime soon as next in line is The Crooked Man. It was a movie that caused a sensation and brought veteran actor Bruce Campbell into the limelight. Released in 1981, Evil Dead was a huge leap forward in the realm of horror movies. Impressively enough, even horror and supernatural fiction guru Stephen King cited it as one of his favorite movies. While sequels often get a stale reception, Evil Dead II managed to do the impossible by being one of the rare sequels that turned out to be better than the original. The franchise soon branched into two more movies and a television series with Campbell still portraying his iconic role of Ash Williams. When young Andy Barclay received a Good Guy Doll for his sixth birthday party, he got much more than he bargained for. As it so happened, the doll was possessed by the soul of deceased serial killer Charles Lee Ray and his series of murders were about to continue. Controversial as much as it was bloodcurdling, the franchise has been accused of inciting violence among children. 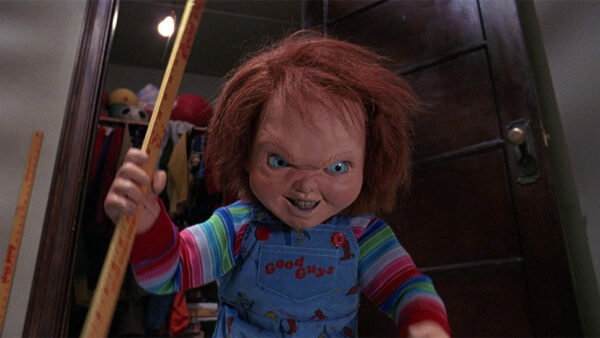 Though a few installments have comical and even cheesy moments at times, the Child’s Play series stands out as of the most iconic horror movies of all time.